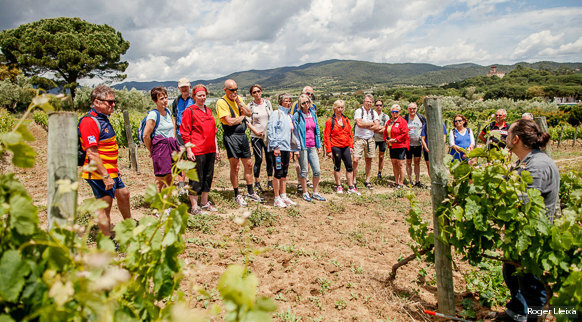 The counties of Girona are the place for wine tourism. Some booking centres and inbound travel agencies offer the key to a world of experiences related to D.O. Empordà wines, with an extensive offering of establishments, services and tourism packages.